For many of us, getting a bowl of rice is a simple trip to supermarket. We rarely think about how our food is produced. Rice farming is very laborious, repetitive, and strenuous process. The farmer treats his animals as partners, and many other parties involved showing how each of them are part of the greater system. Every step has its own purpose that sustain a efficient and self-sustaining process. It takes a whole year to grow rice. In mandarin, we said “春耕、夏耘、秋收、冬藏”, which means cultivating in spring, planting in summer, harvest in fall, putting away in winter. The whole growing system and human activity also follow the changing seasons. 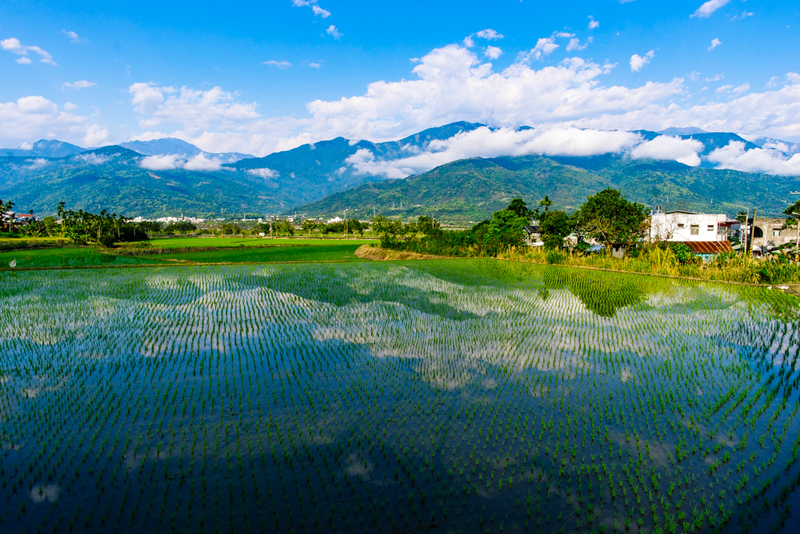 That is the reason why rice paddies has different looks in different seasons.